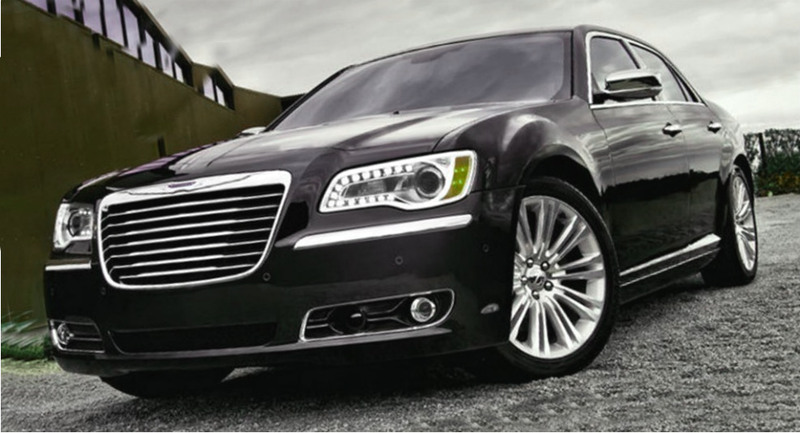 The updated Chrysler 300 comes to the market as a car of 2015 model year. The vehicles has gotten updates in its middle cycle, because the model was first launched in 2011. The Chrysler 300 of 2015 model year will have renewed bumpers and redesigned exhaust pipes, which are like the new 200 version has. Headlights will be also upgraded as much as a new grille. The novelty will be updated not only in exterior but also inside. According to the pictures, the updated version will have new interior. The powertrain will be the same –the 3.6-liter V6 Pentastar engine producing the output of 292 horsepower and the torque of 260 lb-ft. The powertrain including the sports kit issues 300 horsepower, as well. In addition, the new 300 will be also offered with the 5.7-liter V8 HEMI unit, which has the power of 370 horsepower and torque of 395 lb-ft. The eight-speed automatic gearbox will be standard for any powertrains. Meanwhile, the novelty will be equipped with rear-wheel-drive as standard; the V6 version will be available with all-wheel-drive. 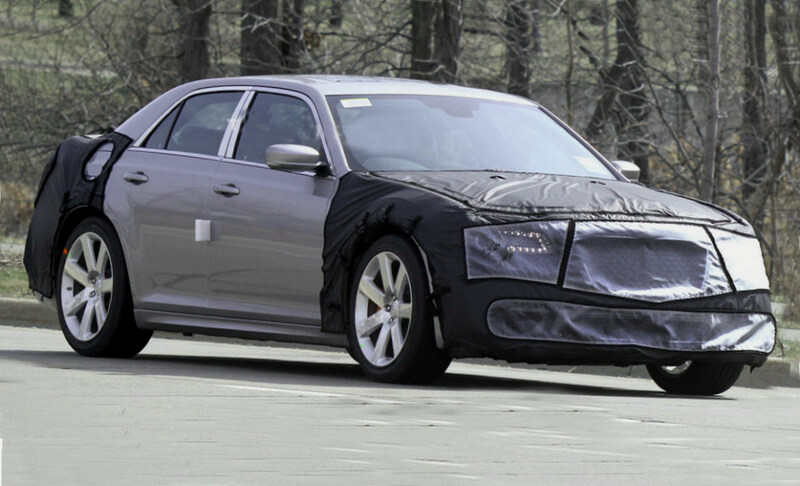 The upgraded Chrysler 300 of 2015 model year will be officially introduced in Los Angeles this fall.